Cities are beautiful because there is always something going on! But frustrating because there is so much it is hard to know what is happening each night and where! Here are some helpful WEBSITES so you can be in the know about all the CULTURE events, FESTIVALS and NIGHTLIFE happening around you as you visit BUENOS AIRES! Vuenos Airez is a good catch all website that locals use. Translate it with google translate and you are good to go! This site will tell you all the big names who are performing in Buenos Aires, if there are any free events and if any clubs or bars have a special party happening! If you make an account you can also buy your tickets online and get discounts. Baresyboliches is a site that is kept up to date on the best clubs in the city and what you can expect from each of them. Click on the US flag at the top of the page for English and find out the age group, ambient and music style at each club! 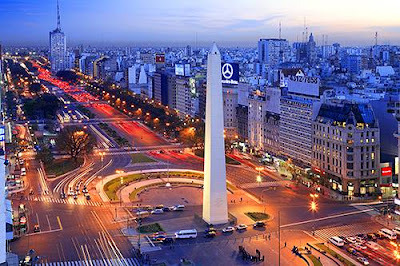 The best areas for clubs are Palermo and Recoleta! Attire depends entirely on the club. Many will not let you in if you are wearing sporty or informal clothing. If you are unsure it is best to wear a dress and heels for girls and a button up and nice shoes for guys. 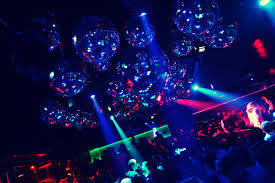 Many clubs in the city of Buenos Aires will open for a matinee crowd of 16 to 18 years of age until 1 am and then clean the place and reopen for 18 and older around 2 or 3 AM, with alcohol sales as the drinking age is 18. Other places serve food and offer discounted entrance fees to those who come by 10 pm or midnight. This is all because you eat dinner LATE and you go out LATE in Buenos Aires! Locals might meet up at a friend´s house or bar around midnight to hang out and drink until 3 AM and wait to go clubbing until 3 or 4 AM. Clubs close around 6 AM or later and it´s not a full night unless you grab breakfast before going back to your place to crash. The impressive part is that locales might go out on a week night and then still go to work the next day!